英語で：Things are not so good at work. 英語で：I will quit my current job. 英訳：He is a very fast worker. 英訳：　He is a very slow worker. 英訳：I am looking for a job. 英訳：I started a new job. 英訳：I have been unsuccessfully looking for a job. 英訳：I would like to consult with you on matters related to work. 英訳：I have a job interview. 英訳：I will finish work late today. 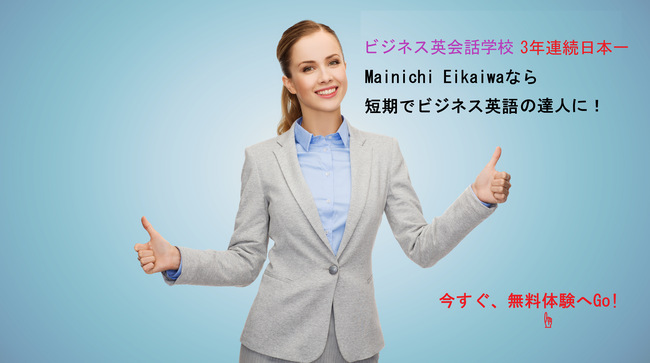 英訳：Have you got used to your job? 英訳：I have got used to my job. 英訳：How is it going with your work? 英訳：It is a hard work. 英訳：I finish work at 8 PM. 英訳：I start my work at 10 AM. 英訳：I am getting ready for work. 英訳：　I work for 8 hours every day. 英訳：I am busy with my work. 英訳：It is not an easy job. 英訳：This job requires a lot of concentration. 英訳：This job requires a lot of communication skills. 英訳：This job is really worth doing. 英訳：I will start a new job next month. 英訳：I have been doing this job for 15 years now. 英訳：　●I lost interest in this job. ●I am no more interested in doing this job. 英訳：　I am very interested in this job. 英訳：　●At last, I got a job. ●At last, I found a job. 英訳：　This job seems easy, but it is actually very hard. 英訳：　I am fed up with this job. 英訳：　On my way back home after work, I suddenly met my friend. 英訳：　I have been looking forward to doing this job since I was a kid. 英訳：　He keeps switching jobs. 英訳：　The most interesting thing about this job is that you can meet so many different people. 英訳：　I took over 20 interviews before finally getting a job. 英訳：　This job is very hard, but the pay is good. 英訳：　You had better find another job if you really want to make some money.